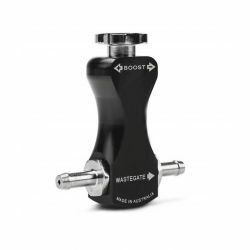 Boost controller There are 18 products. 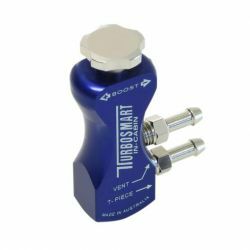 Manual boost controller (MBC) Turbosmart In cabin style. 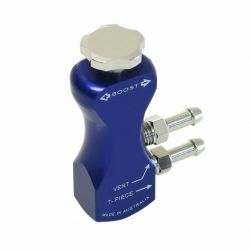 Manual boost controller (MBC) – an improved version of the MBC Turbosmart TEE style. 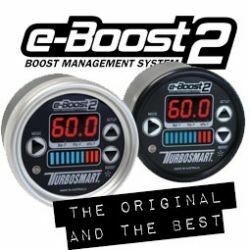 Manual boost controller (MBC) – an improved version of the MBC Turbosmart In cabin style. 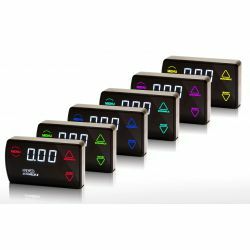 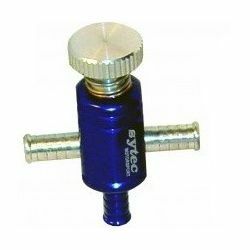 Manual boost controller (MCB) from Sytec. 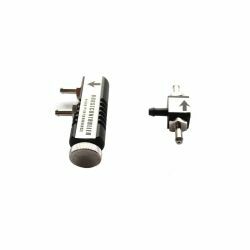 Needle design. 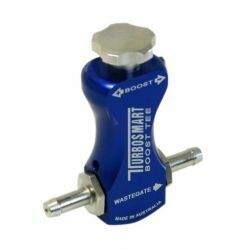 Manual boost controller (MCB) Turbosmart Tee Boost. 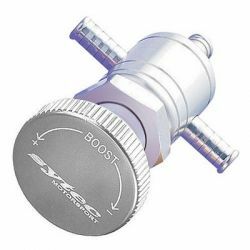 Using the controller we can increase or decrease the turbo boost pressure. 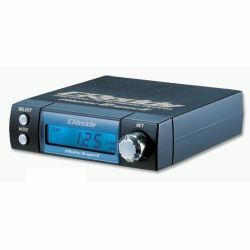 Manual boost controller (MCB) Turbosmart In Cabin. 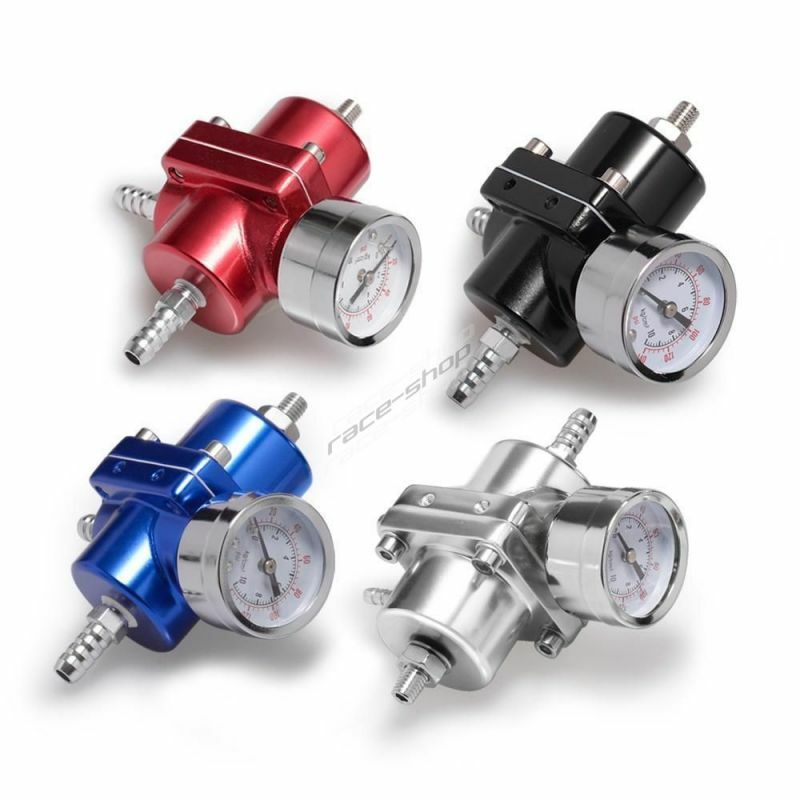 Using the controller we can increase or decrease the turbo boost pressure. 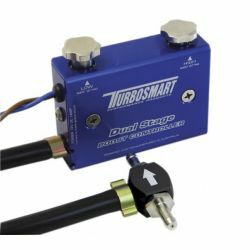 Manual boost controller (MCB) Turbosmart Dual stage. 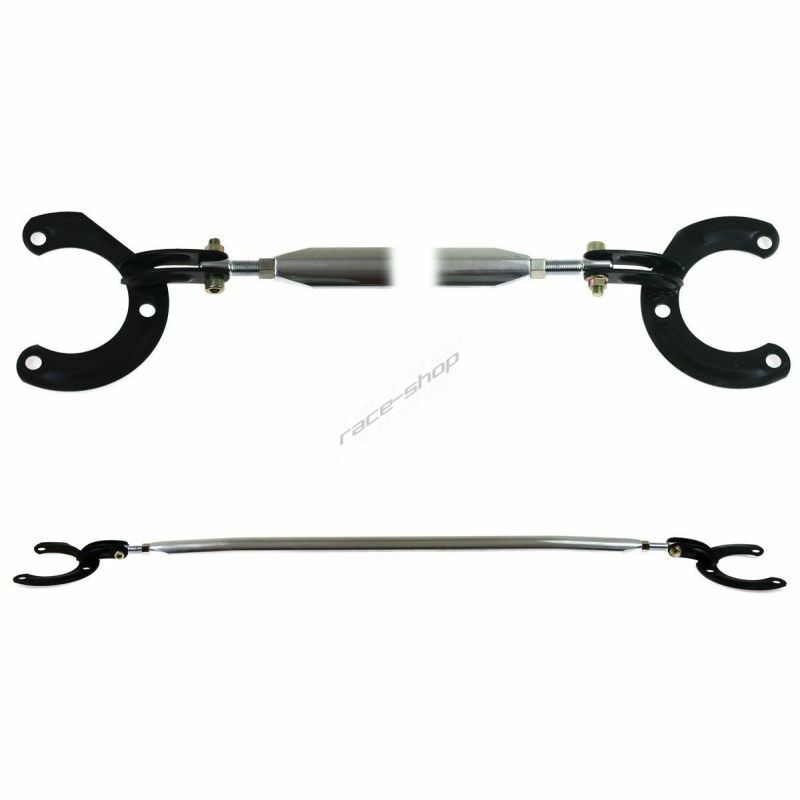 Using the controller we can increase or decrease the turbo boost pressure. 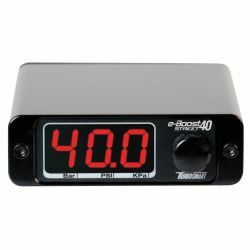 Electronic boost controller (EBC) TURBOSMART e-Boost Street 40psi/ 2.72bar.